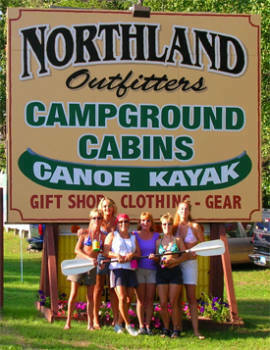 Northland Outfitters is located in the beautiful Upper Peninsula and offers guests of all ages a variety of canoe & kayaking excursions, from 2.5 hours to 7 entire days on the Fox and Manistique Rivers. 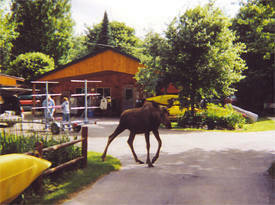 A complete adventure awaits you including lodging (rental cabins and camping), biking, kayaking, canoeing, fishing and more! A wonderful store with everything you need for your adventure including canoes, life jackets, paddles, gear, kayaks, gifts, and candles.